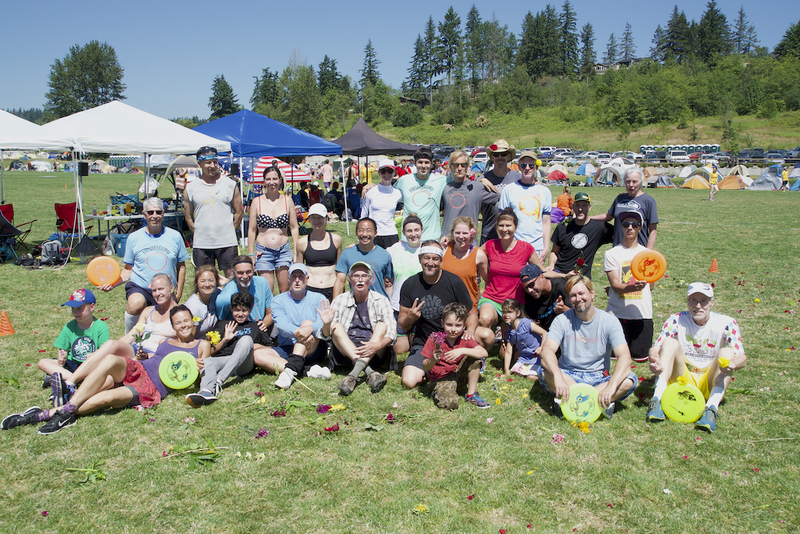 On June 30 – July 1, Ryan Young is once again hosting the annual freestyle competition as a part of a larger ultimate event named Sunbreak (formerly Potlatch), held by DiscNW. We will be bringing you the Freestyle action live! The scene at Sunbreak is an amazing one. The event is held at 60 Acres Park and has 79 ultimate teams. Tucked away on half a field is the freestyle tent. 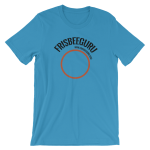 There, among all the frisbee energy, we will shred our brains out. But the excitement doesn’t end there! Ryan Young always has an innovative competition format that is designed to test both our freestyle and our strategic skills. This years tournament includes 3 events: Open Pairs, Follow the Leader, and the Flower Round. Open pairs has a twist: teams play 3 times, for 1 minute on each time. Only their highest score counts. This should inspire teams bring out their biggest moves right from the start, as there’s no time to ramp-up; and it only takes 2-3 hein combos to lay down a crushing score. Follow the Leader is an interesting twist on the game of horse. A player will do a combo, then other players try to replicate it. The originating player will earns points based on how few players can replicate the combo. However, if no players can replicate the combo, the originating player receives no points. So the goal is to do a combo that is really hard, but not so hard that no one can do it. This will require careful thought and a deep knowledge of the other players’ abilities. Of course, the Flower Round is a staple of this event. Teams are drawn from a hat and then play for 3 minutes. The audience grabs flowers and prepares. As the team performs, if the audience likes what they see, they throw the flowers into the playing area. Everyone is a winner in this event, with hein jamming and positive emotions throughout. The only warning I must give is that the internet can be unreliable at 60 Acres Park. If this is the case, we will record the event and replay it in the evening. Tune in here to watch the event.